Do not wear while sleeping; discontinue use if toes begin to burn or go numb. 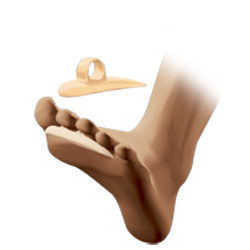 A misaligned or hammered toe can be held in the correct position by a loop, with tension adjusted by a velcro fastener. This splint encourages joint function while maintaining proper alignment. 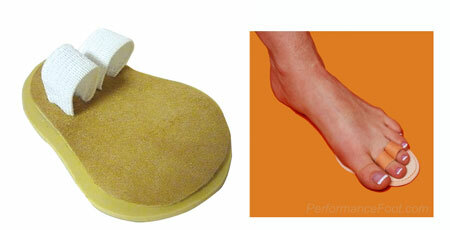 Universal Size, this splint can be adjusted to correct any toe.